Welcome a new member to the family in both traditional and contemporary style. Whilst Christenings and Holy Communions may seem to be something more akin to times gone by they are more popular than ever and whether you are a traditionalist wanting to welcome a new member to your flock, or someone waiting for the next half hour to pass before being able to head to the hostelry and wet the babies head you will undoubtedly be looking to take an appropriate gift. 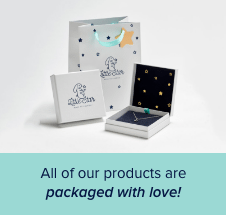 We’ve therefore made it our mission to be able to provide the perfect Christening present, whether that be a Christening bangle, bracelet or necklace, classic, modern or something a little more luxurious. 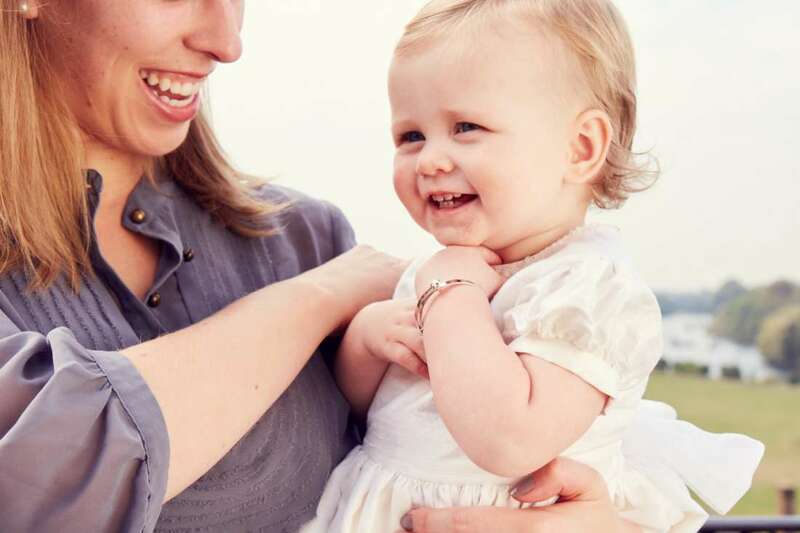 The most popular Christening Gift is the Christening Bangle, perfect as a lasting momento and something that can be cherished forever, particularly when personalised with a special message, name or date and is why we have teamed up with specialist professional engravers to offer our free engraving service. Our most classic of Christening Bangles, sterling silver with rhodium plating for extra shine that will last. Our Cote Bangle is adjustable meaning it’s perfect for ages up to 5 years, is marked silver 925 and also engraved with our special Little Star Cosmo logo on the inside. The Cote Bangle is perfect for personalisation inside or outside with up to 12 characters. Whilst Silver has always been seen as the precious metal for Christenings we’re getting an awful lot of love for our Flores Bangle. 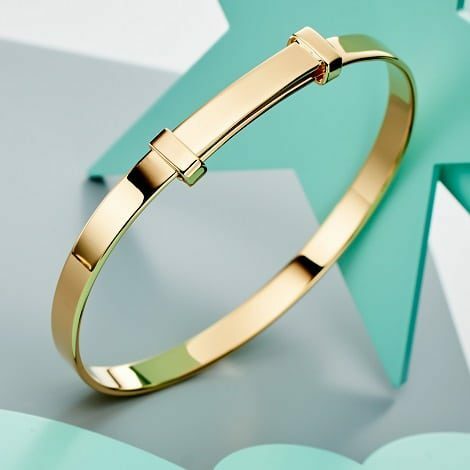 It’s ideal for those who like to mix traditional with modern, a Sterling Silver Christening Bangle with a Gold Plated twist, adjustable, perfect for personalisation and even better when paired with our Knox Gold Necklace. Show them how loved they are by giving them your heart with the added sparkle of a shining real diamond. 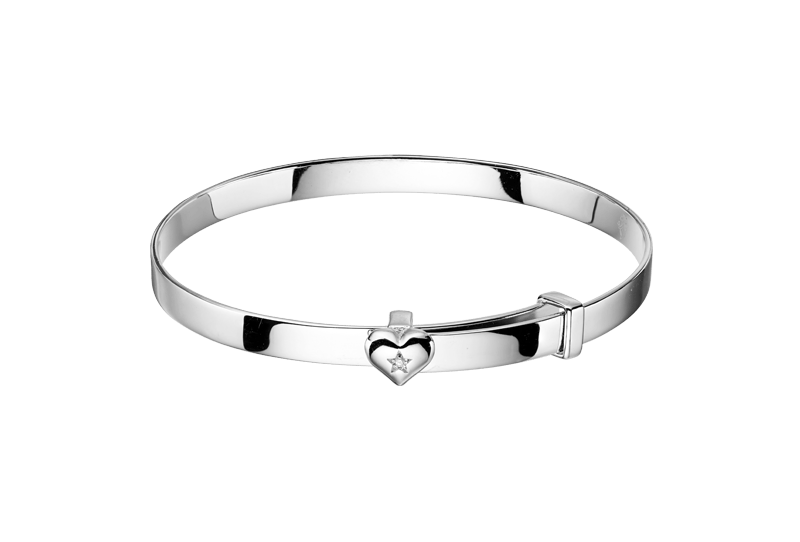 Sterling Silver, adjustable and ideal for adding your own special engraving. 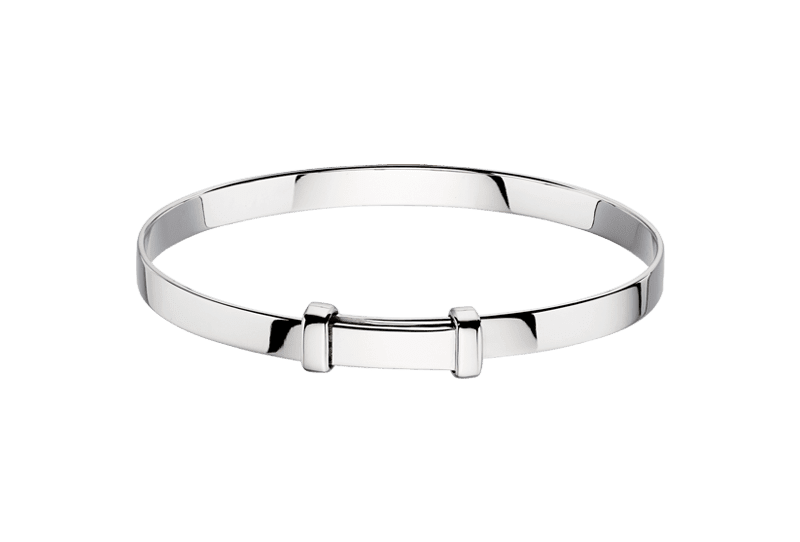 Our top of the range Christening Bangle, heavyweight, rounded, solid and diamond set, it easy to understand why and is the perfect gift for someone wanting a very special keepsake. As the Xandra is hinged it opens and has a much bigger age range, in fact we’ve had some much older girls wishing they could get it on! New for Spring 2018 – A traditional christening bangle at heart, with a modern jewellery fashion twist. 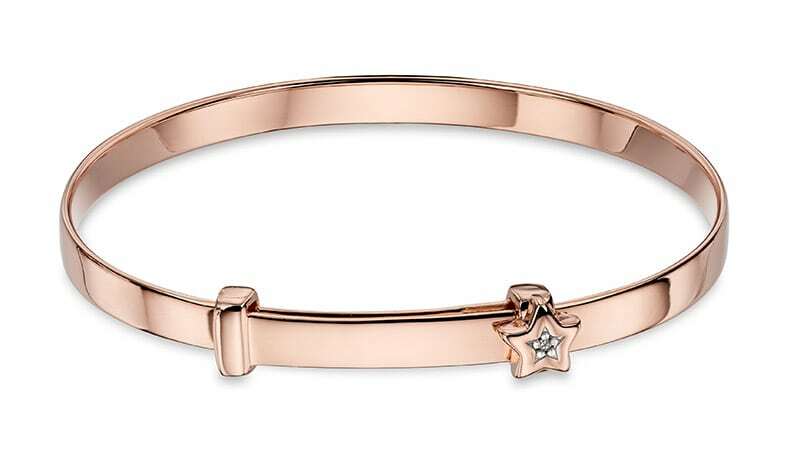 Sterling silver with anti tarnish Rose Gold plating and set with a real diamond star, the Gracie Bangle is adjustable and perfect to engrave with your own personalised message. Great when paired with matching Rei Rose Gold Diamond Star pendant. 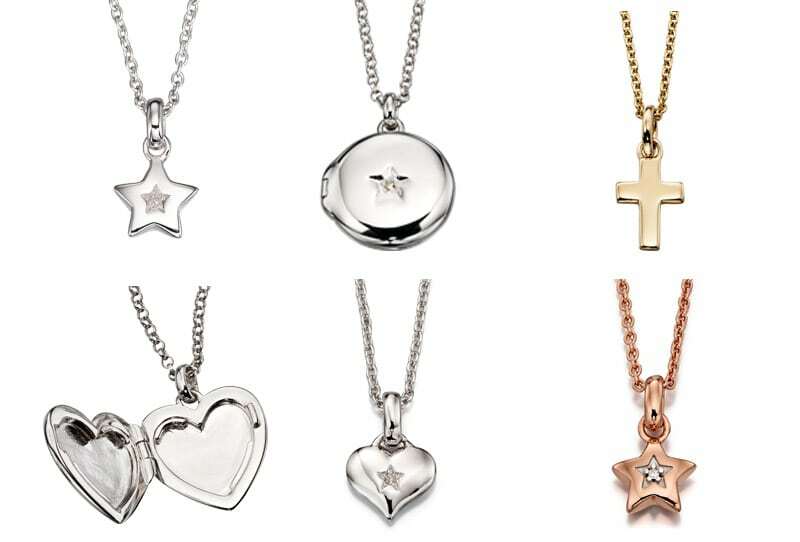 Christening Necklaces are a less traditional gift than a Christening Bangle, but still a great way to give a special gift that can be kept as a lasting reminder of the special day but also the versatility to be worn on a more regular basis. We always say that our jewellery is the perfect occasion wear that should be worn more than occasionally and this applies to all of our pendants which are perfect for girls of all ages, don’t worry we also haven’t forgot the Boys! Diamond Set, Sterling Silver, Gold Plated and Rose Gold Plated we have something for everyone.